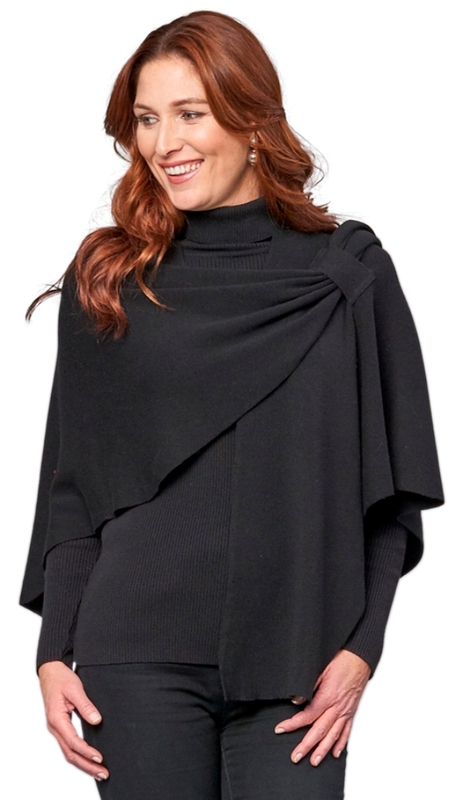 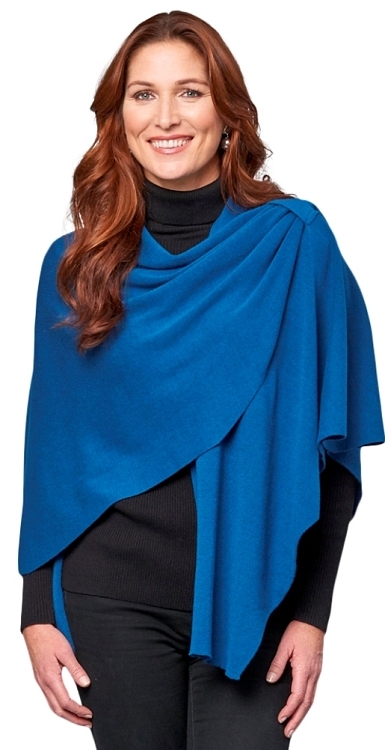 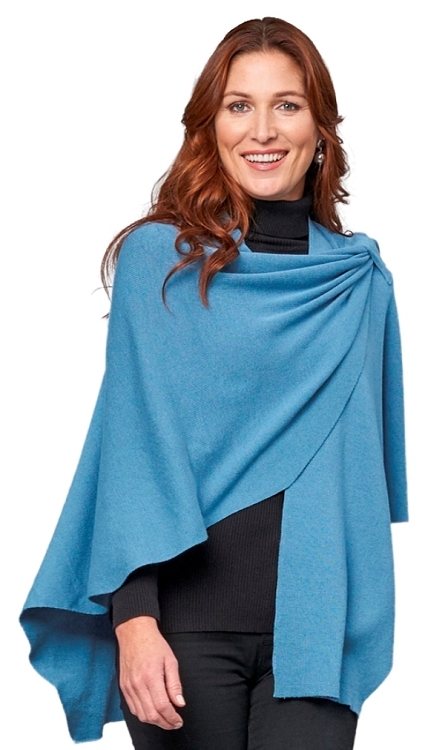 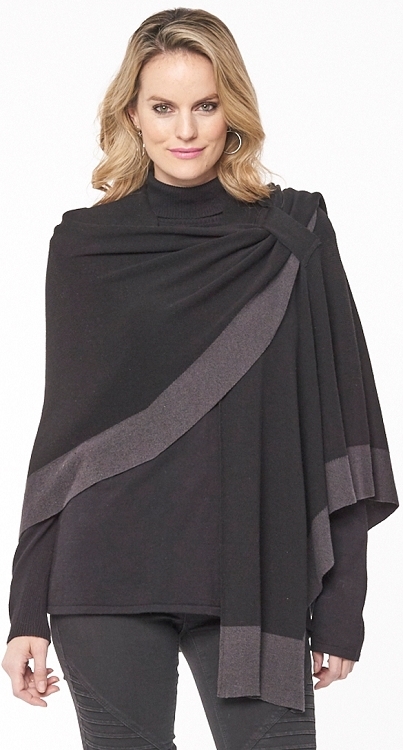 Parkhurst Dream Covi Wrap is perfect for the everyday woman. 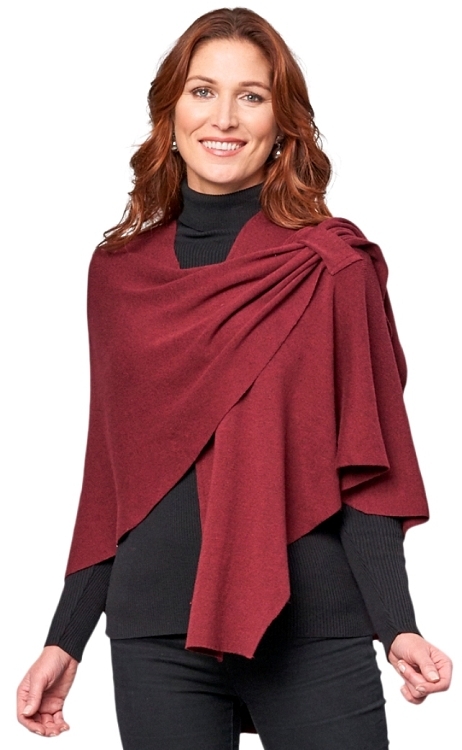 This one size fits all cotton rich shoulder wrap comes with a loop that helps “avoid the struggle” so your wrap never comes undone. 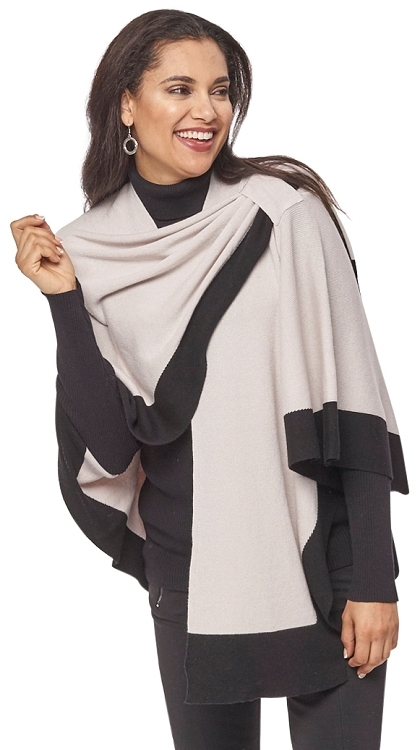 Fabulous for running through the airport on business, taking the kids to the park or dressed for that special night out. 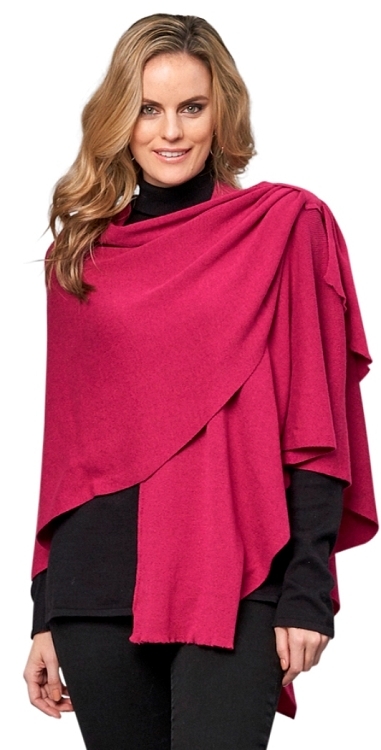 You can wear over absolutely anything from casual jeans to a beautiful evening dress.